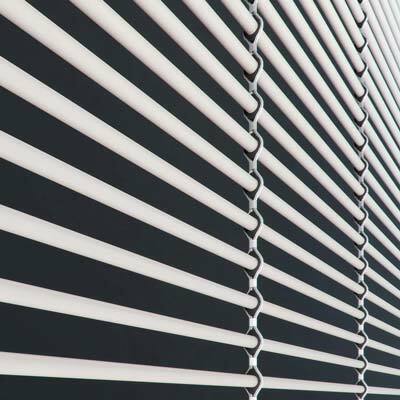 TRANSPARENT FACADE SYSTEMS ARE INNOVATIVE SOLUTIONS IN FORM OF LARGE-FORMAT MATRICES CONSTRUCTED IN ROPE LINK TECHNOLOGY. Rope link is created by a pair of ropes, which are woven around the ring and connected using clamping sleeve. 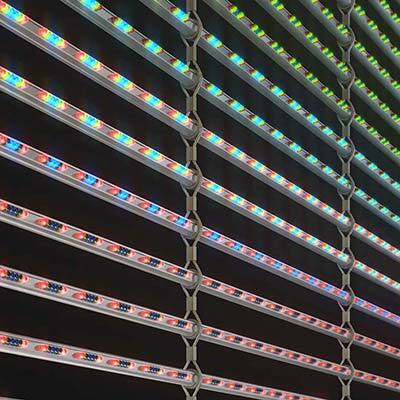 Various links can be inserted into these profiles, starting from the LED profile as in case of media façade and steel, aluminium or plastic profiles creating each time aesthetic and transparent façade design. by simplicity of installation and use. 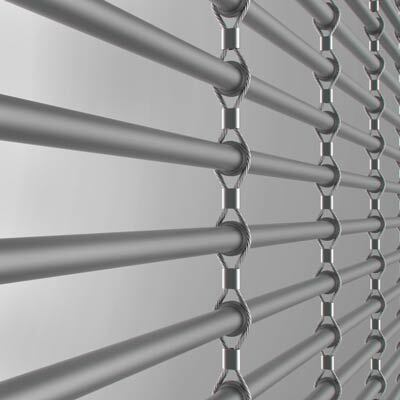 Thanks to use of tubular profiles, we obtain uniform, rigid and aesthetic surface without any connections. 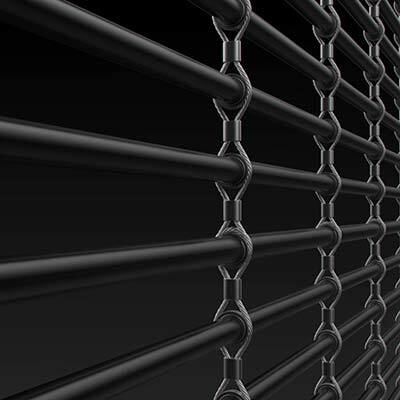 or wall using recommended mountings and insert profiles into rollers of the chain. Simple manual consisting of few installation steps for the MOA screen panel is presented below. 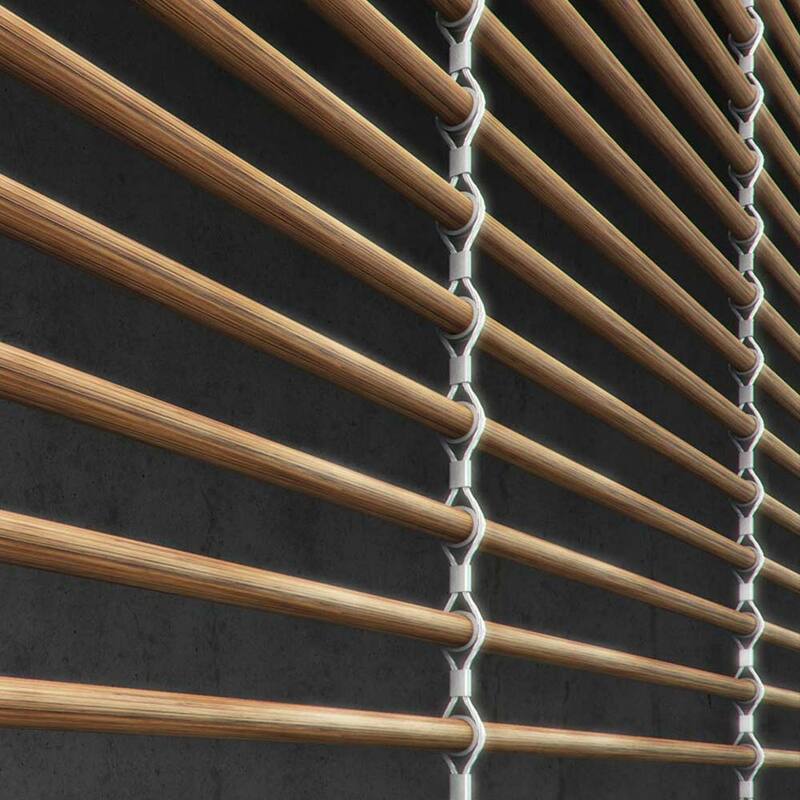 Thanks to the technology of vertical connections that is invisible to the human eye, we are able to create MOA Screen panels of any width.